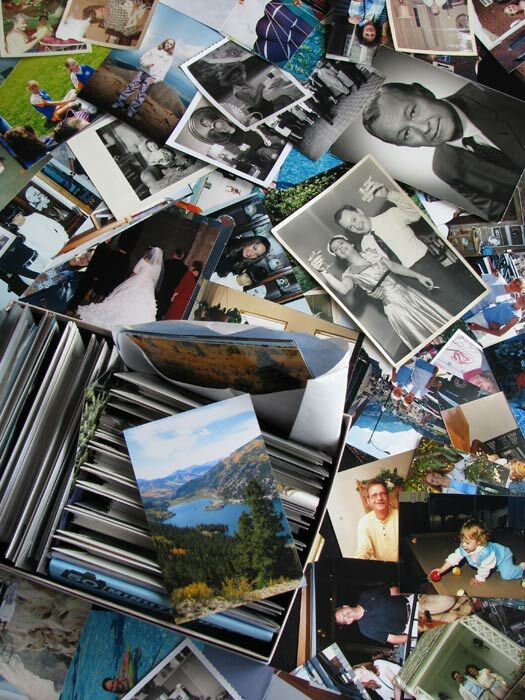 Are your photos stashed in boxes in the basement or do you have hundreds of files in unknown locations on your computer? Either way, your photos are at risk. Organizing your photos requires proper concepts and, possibly, a little software assistance. We can discuss ways you can protect and display your photo heritage. Call for a free phone consultation or schedule an appointment to discuss organizing your photos.